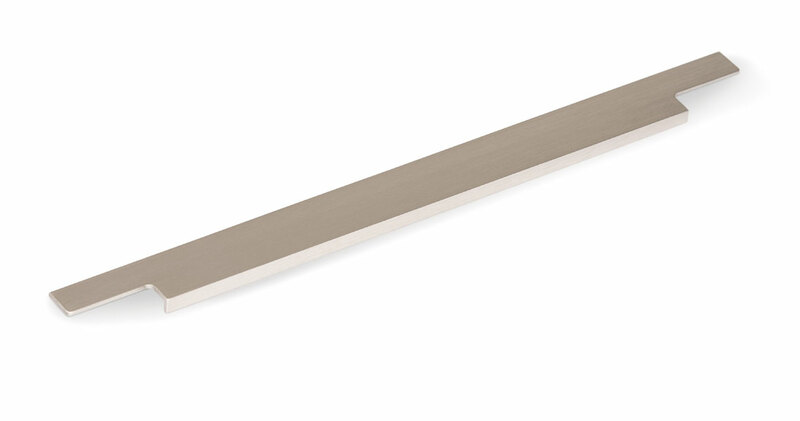 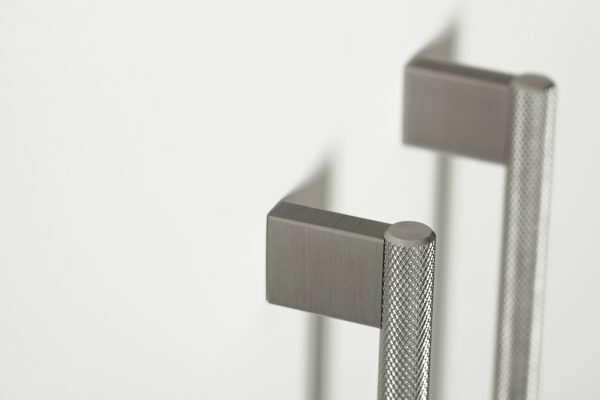 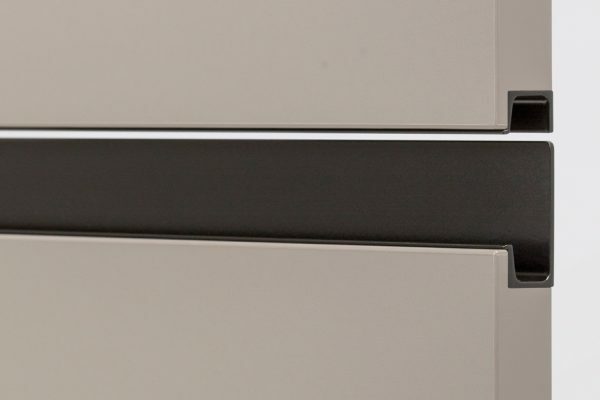 Linear is a handle of contemporary design with an aluminum profile and a stainless steel finish. 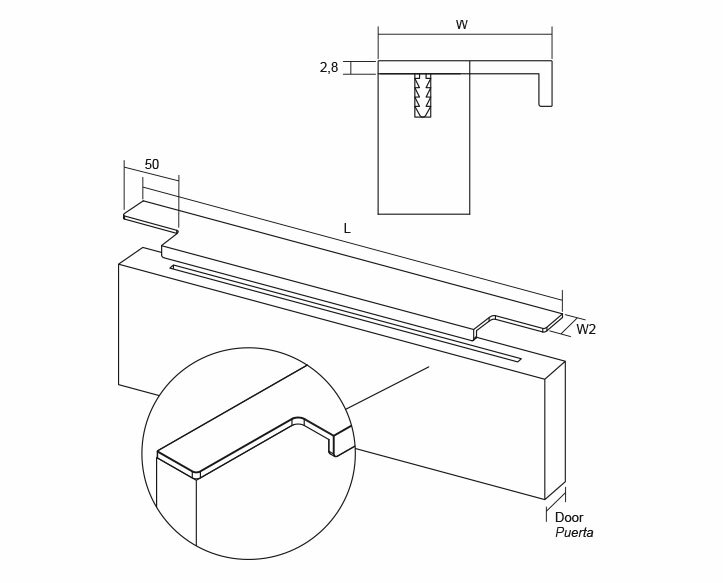 Designed to be applied on the sides of furniture. 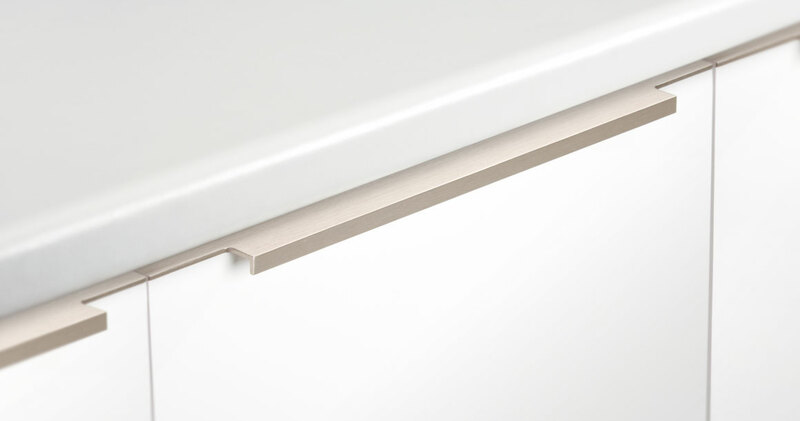 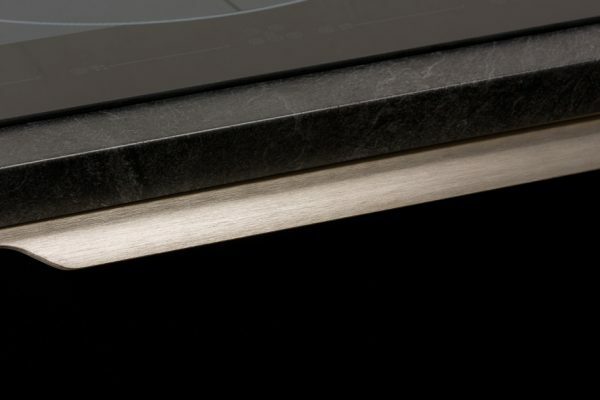 It is available in a great variety of measures covering doors from 18mm to 21mm. 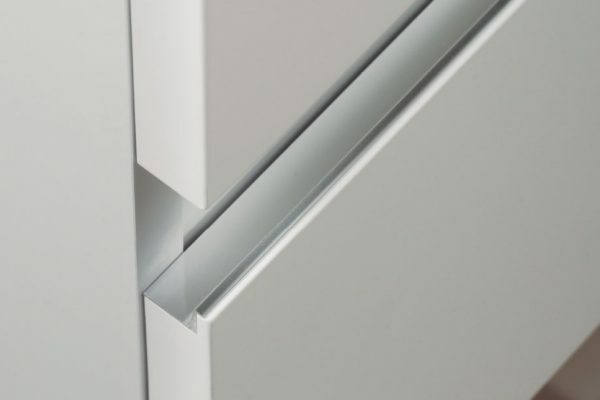 It is smooth, minimalist and supremely practical.